Spend the day practicing navigating off-trail, using a map, compass, and terrain features to find you way. Learn how to read a topo map, how to account for the difference between true north and magnetic north, and to better read the landscape. This class is part of the Naturalist Training Program, but may be taken separately. Cost: $75; or $60 for Wolverine Tracking Project volunteers. Location: Clackamas River area on the Mt Hood National Forest. Carpools leave from the Gateway Park and Ride. To register: Registration is via the Naturalist Training Program. Click here, then select the "November navigation class" from the drop down menu. Last year's classes: Check back again next year! 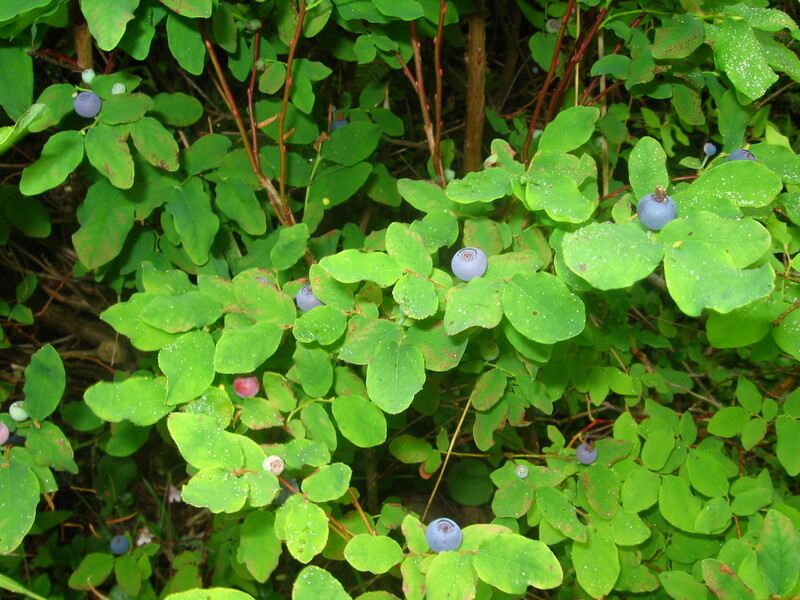 Learn to identify native plants and introduced weeds, and learn which ones are edible. Focus will be on spring greens. Two evening classes will take place in our local natural areas, and one field trip will go to the Mt Hood National Forest. Tue March 20, 6:00-7:30pm: Foster Floodplain Natural Area. Thu April 19, 6:00-7:30pm: Whitaker Ponds Nature Park. Sunday, May 6, 10am-6pm: Mt Hood National Forest (location TBD). Carpools leave from Gateway Park and Ride. These outings are FREE. A $5-10 donation is encouraged to support Cascadia Wild, but is not required. Email Cascadia Wild for more information and to RSVP.